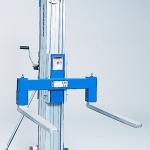 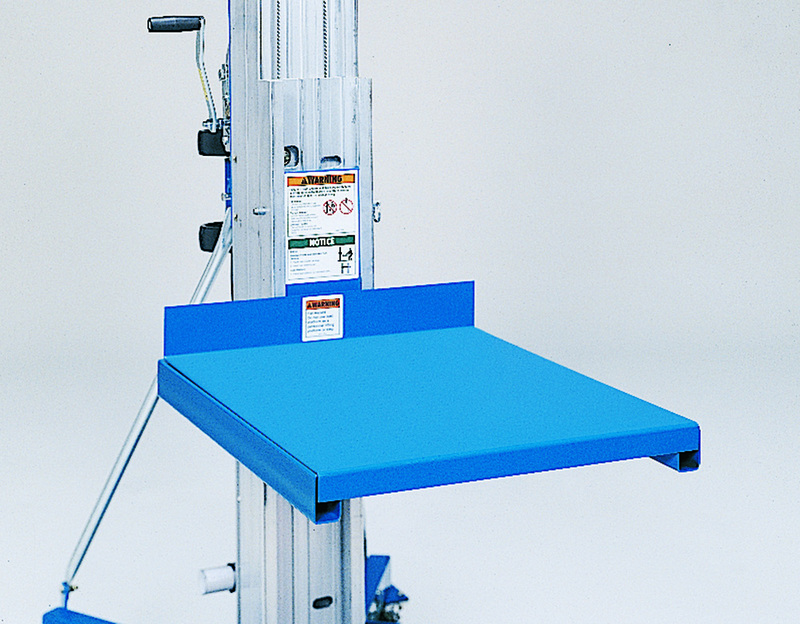 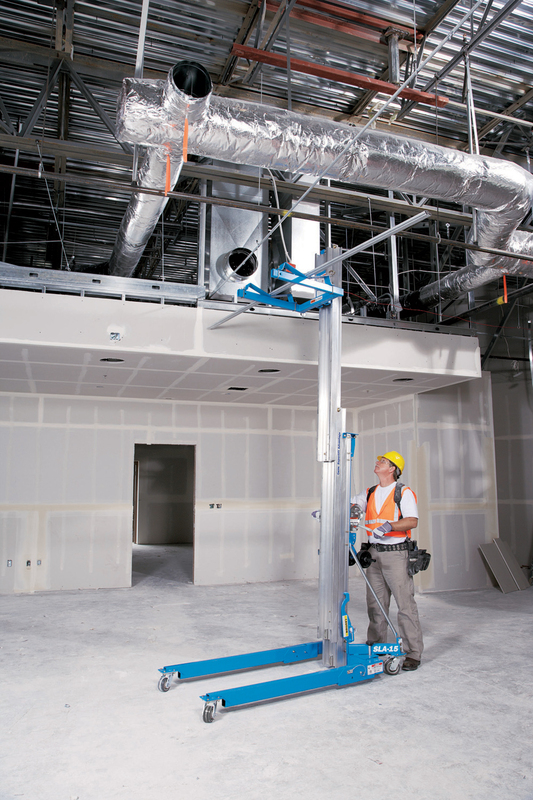 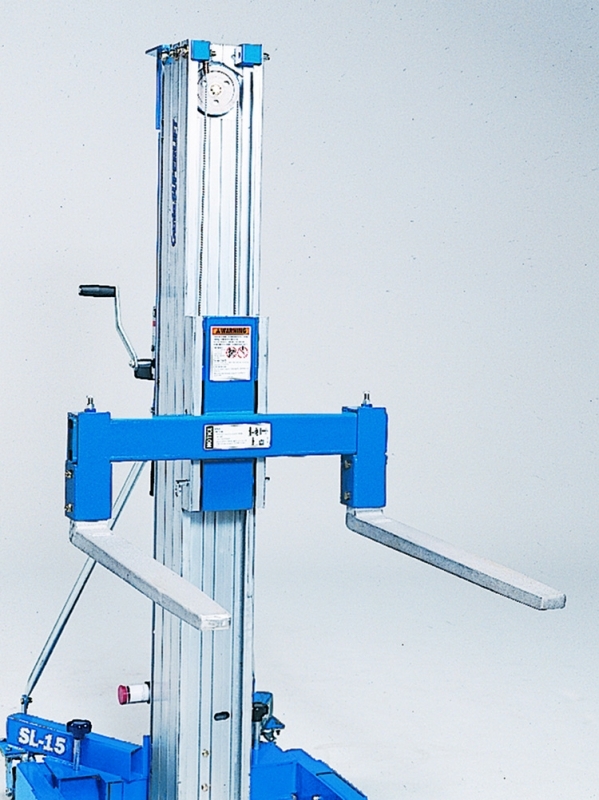 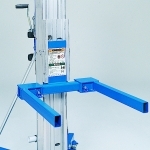 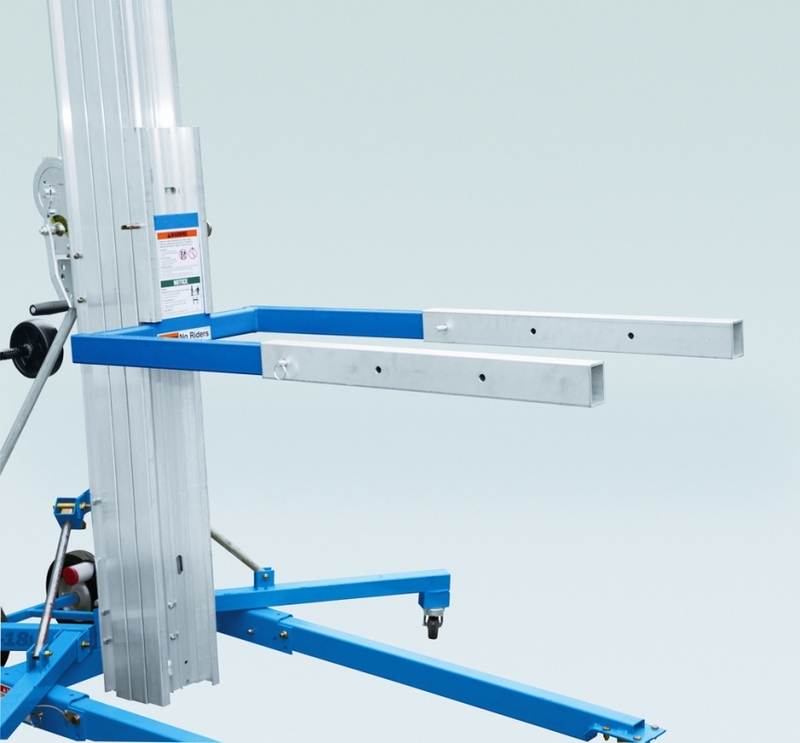 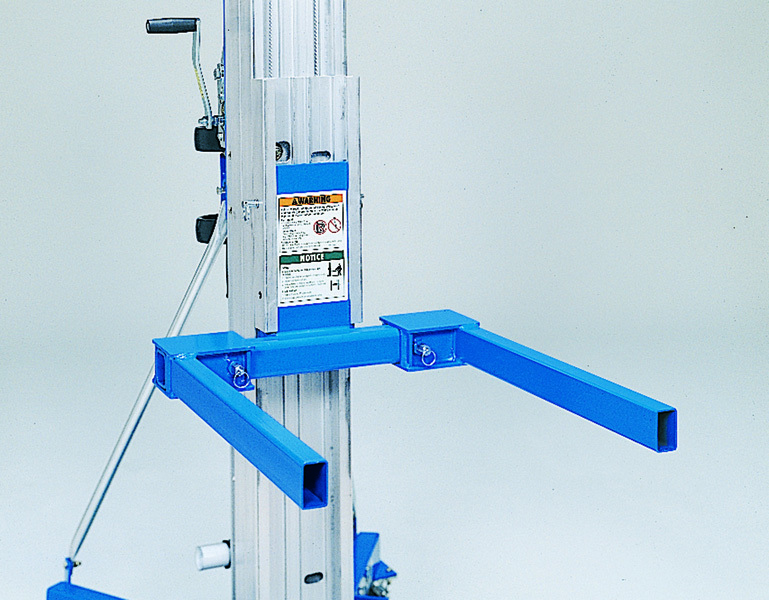 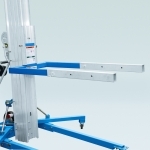 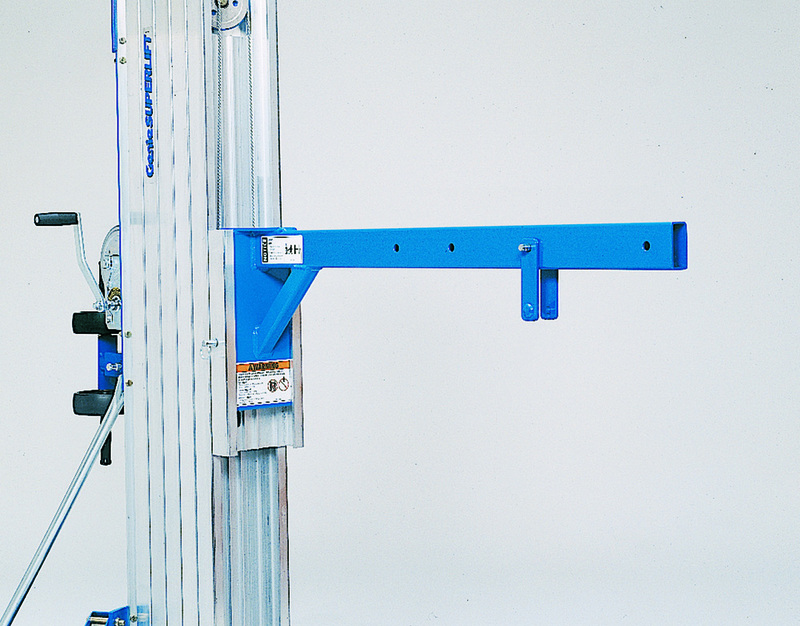 Because the Genie SLA20 has the ability to lift 363kg to a maximum height of 6.46m, this Genie Superlift is fitted with the captive stabilisers as standard. 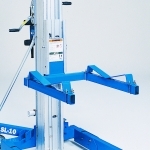 The stabilisers fitted have a patented locking system that provides additional lateral support for heavy loads. 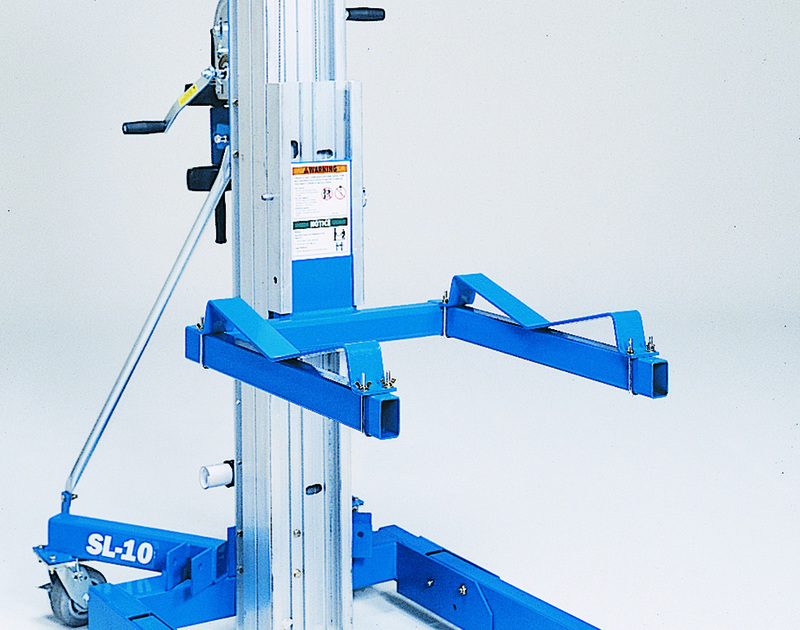 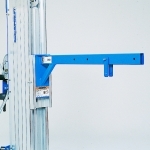 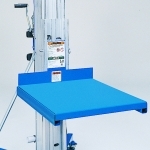 Stabilisers are standard on the SLA20 providing additional lateral support for heavy loads.